We have camps for all age ranges and skill levels. 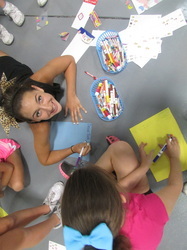 When registering for camps please be sure to fill in information about your student's grade and skill level. 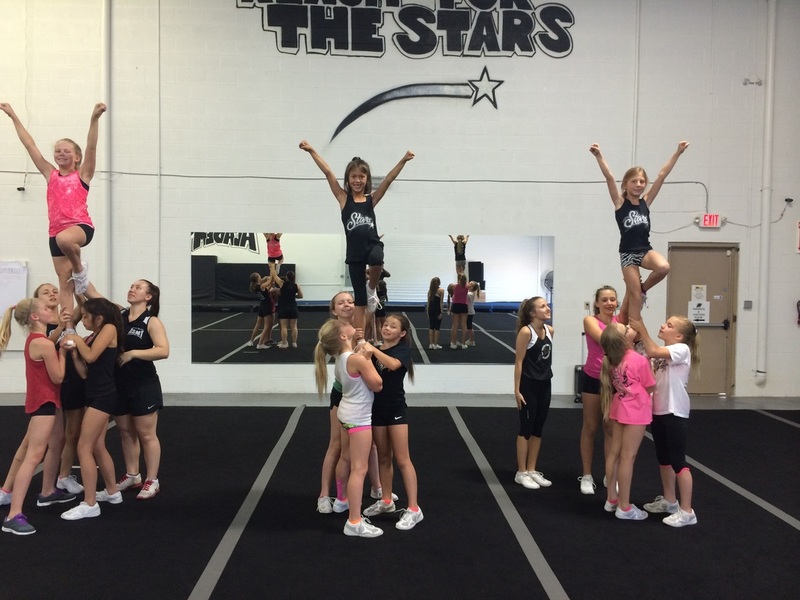 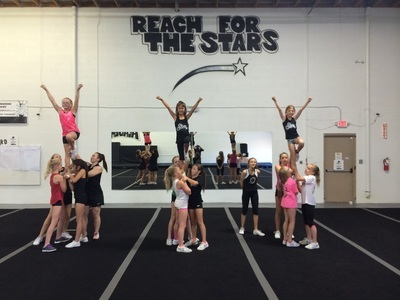 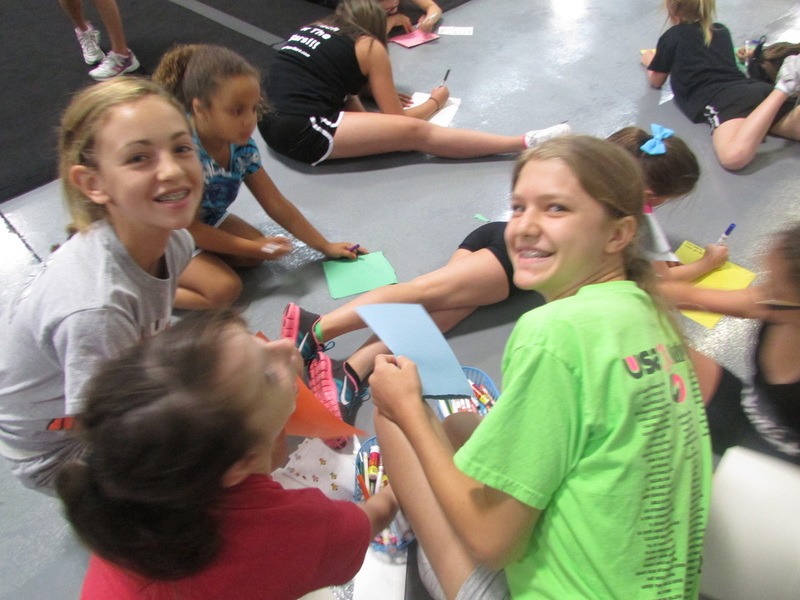 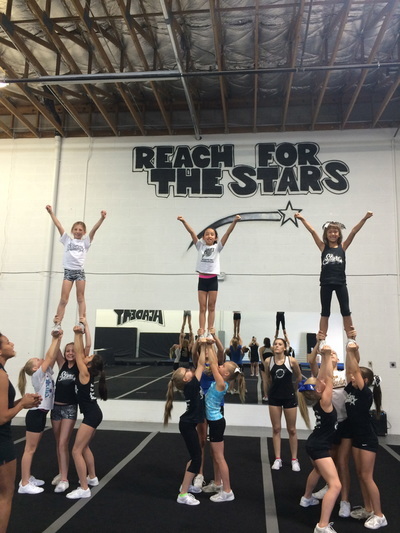 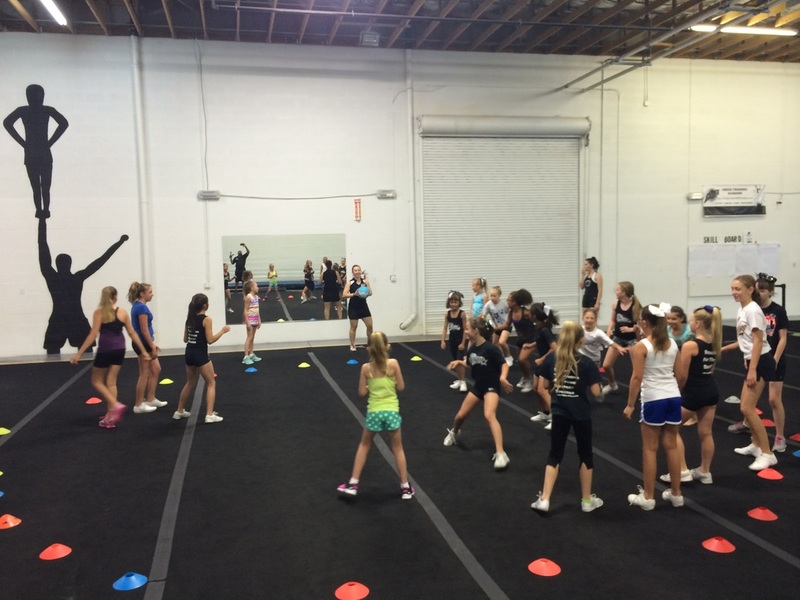 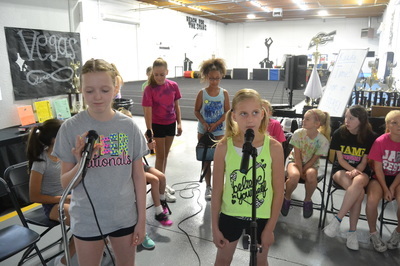 On the last day of Camp and during 1 pre-assigned Open Gym Session our Cheerleaders will do a performance. These performances will be open to Family & Friends and will showcase the skills the students learned during camp.